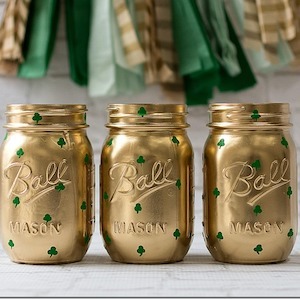 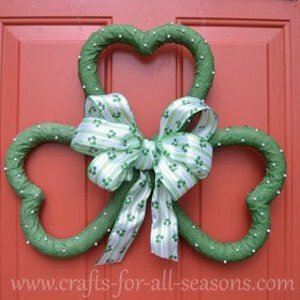 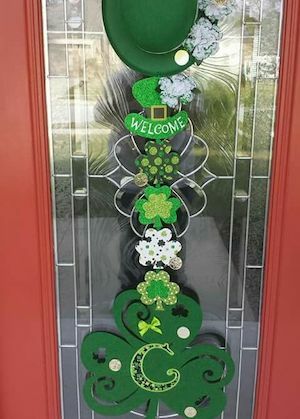 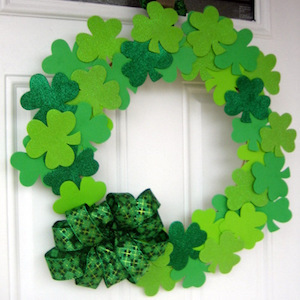 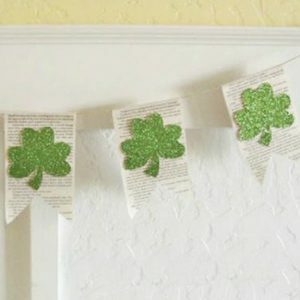 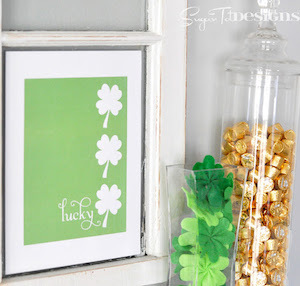 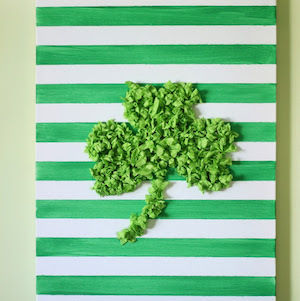 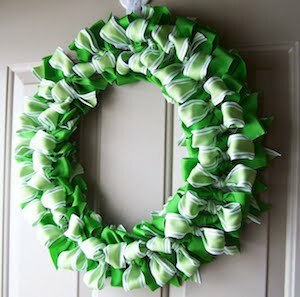 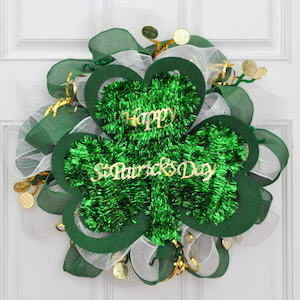 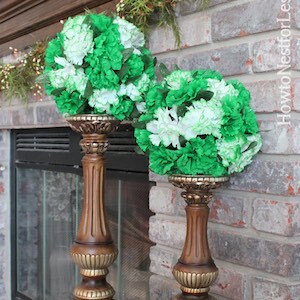 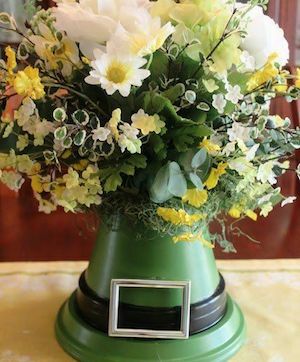 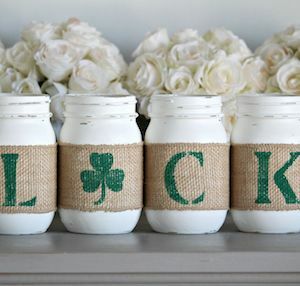 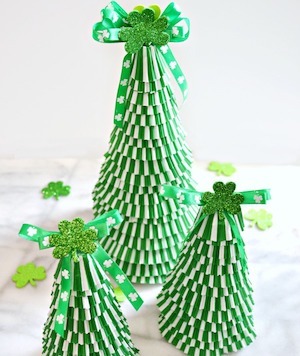 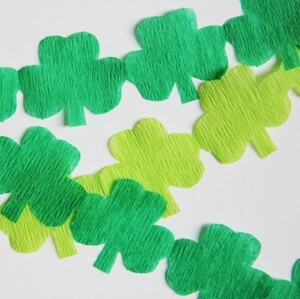 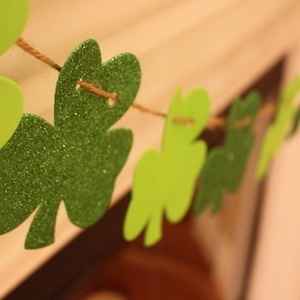 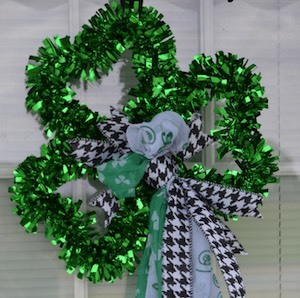 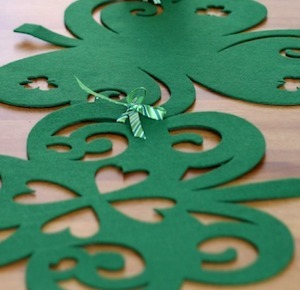 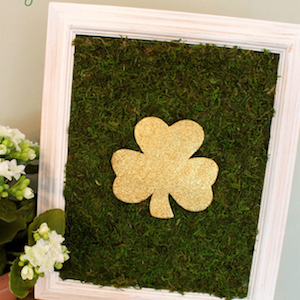 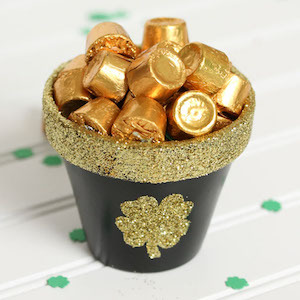 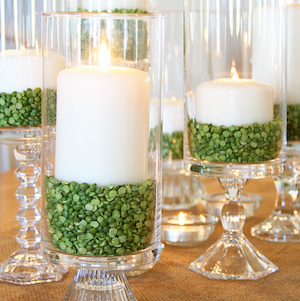 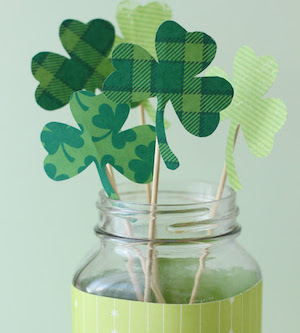 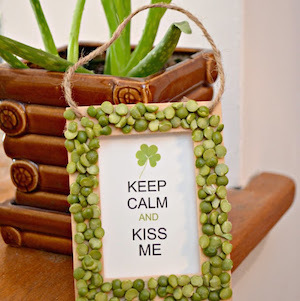 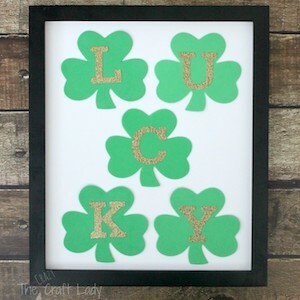 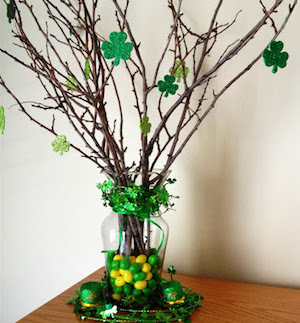 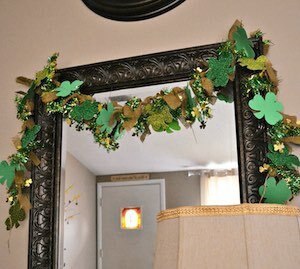 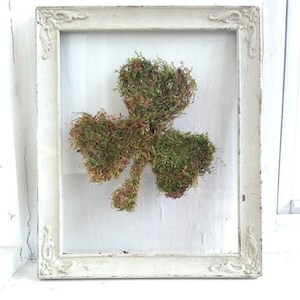 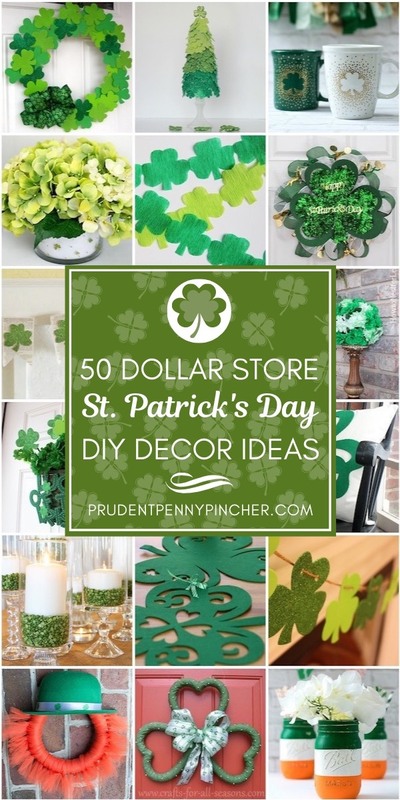 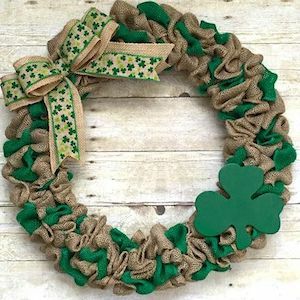 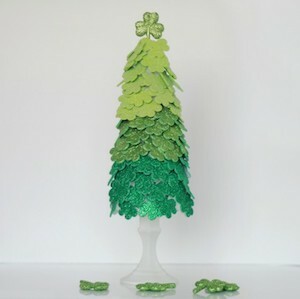 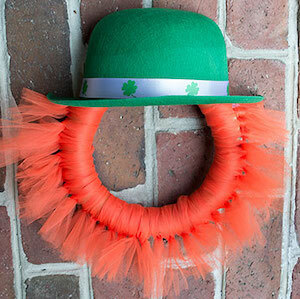 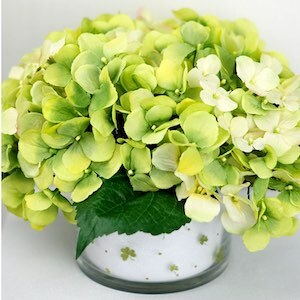 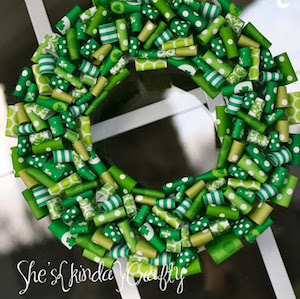 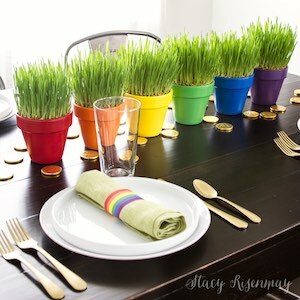 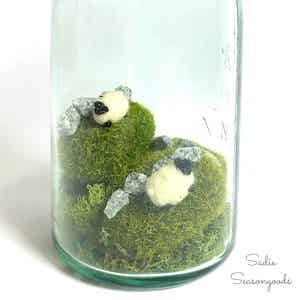 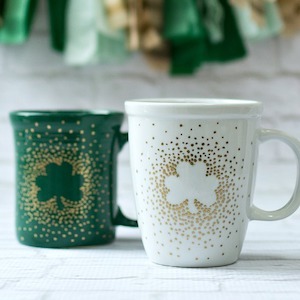 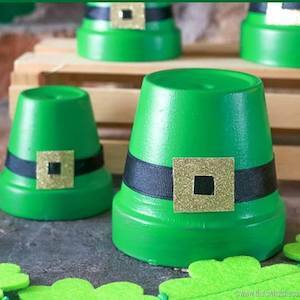 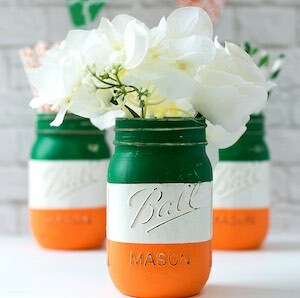 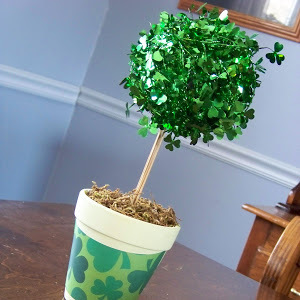 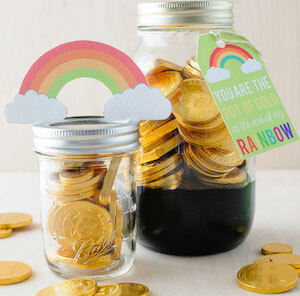 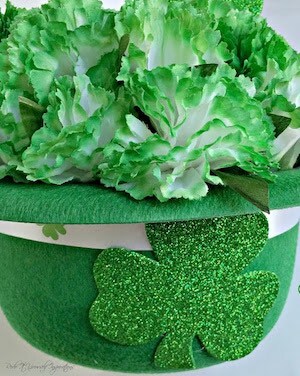 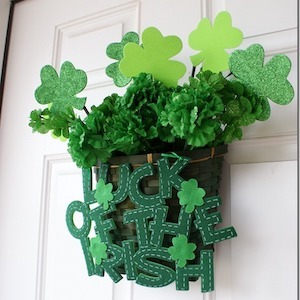 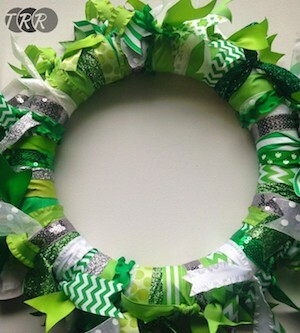 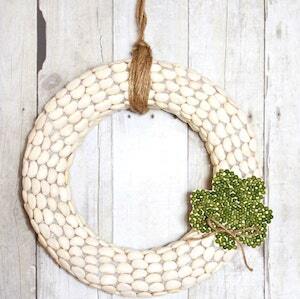 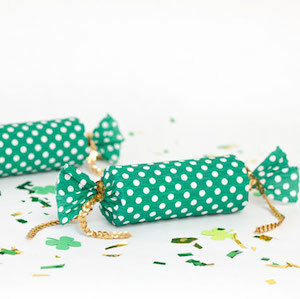 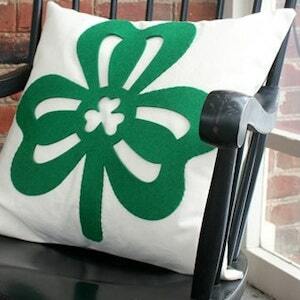 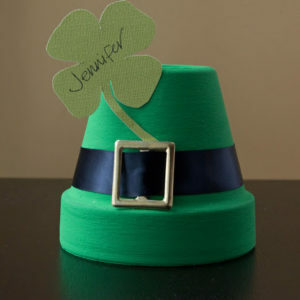 Celebrate St Patrick’s Day for less with these Dollar Store St Patrick’s Day Decor ideas. 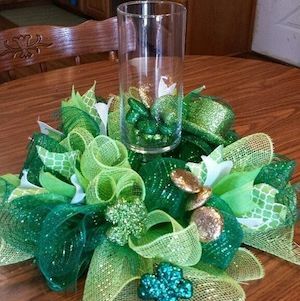 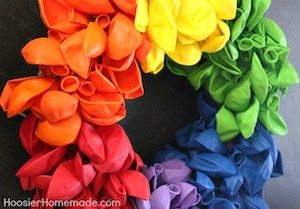 There are festive and creative ideas for wreaths, centerpieces, wall art, banners and much more! 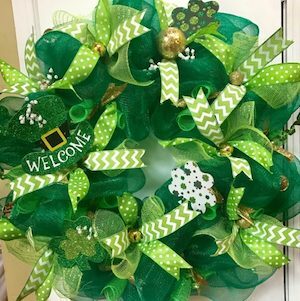 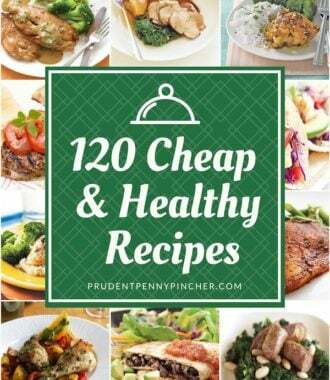 Most of the items for these projects can be found at Dollar Tree, but a few of them need supplies from Dollar General or Family Dollar.